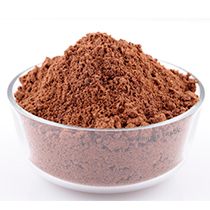 SENDA is merchandising meat and bone meal –protein and mineral fodder for farm animals. This product improves the protein profile of the diet being an important element for the complete and balanced feeding. to reduce the production cost of animal feed. If necessary, we are ready to provide you with samples of meat and bone meal that will allow you to decide on the future purchase. To get a sample, please contact the relevant product manager. Protein content in meat and bone meal: 40-45%, 55-60%. Moisture content: below 7%, fat: below 40mgKOH/g, peroxide value: below 0.3% J2. Our commodities are certified and meet the relevant product quality standards.